2009 S. Walton Realtor of the Year!2009 December – Broker Owner of Lifeguard Real Estate, Inc.
Leaving the IT field and entering into Real Estate was the best career decision of my life. I love people just like you and would love to EARN your business. 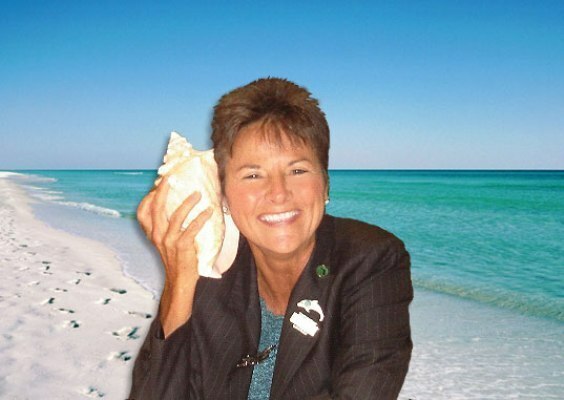 I specialize in Waterfront and Waterview Properties along the Emerald Coast from as far away as Navarre to Panama City Beach with a emphasis on the Hwy. 30-A market. Hobbies and Interests: Exercise, love of dogs, reading, education, politics, boating, playing drums! Please give me a call when thinking of buying or selling.